Transferring of phone contacts from a BB phone to an Android phone has gotten lot easier, without any tool you can transfer your contacts via Bluetooth to any Android device. 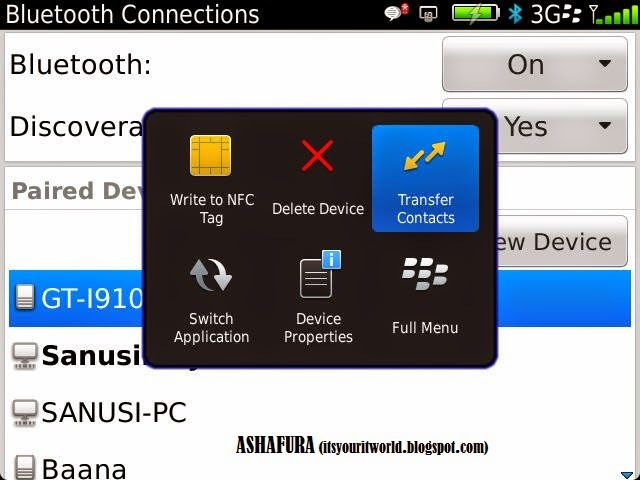 To use this method, your Android must be able to receive Bluetooth connections and likewise your BB must be able to send files over Bluetooth. Following these Steps will allow you send all of your contacts from a BB phone to an android Phone. From your Android Phone, Goto settings and enable Bluetooth under Network and Wireless settings, under Bluetooth settings set Discoverable to Yes or in some devices ON. From your Blackberry phone in settings under network and connection, goto Bluetooth and turn it ON. Press the blackberry menu key and select the Add Device from the options, this will search for any available devices within the range, once it shows your Android phone as the available device, pair them together to communicate. 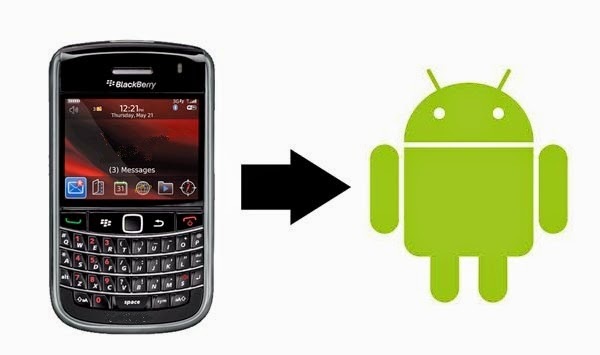 The final stage is to allow it to add the contacts; all the contacts from your BB will then be copied to your android phone. hopefully TRANSFER CONTACTS FROM BLACKBERRY TO AN ANDROID PHONE THE EASIEST WAY information can provide benefits for you in determining the gadgets that fit your needs in daily life. you just read TRANSFER CONTACTS FROM BLACKBERRY TO AN ANDROID PHONE THE EASIEST WAY if you feel this information is useful and want to bookmark or share it please use link https://innaz2.blogspot.com/2014/12/transfer-contacts-from-blackberry-to.html if you want more information please search on other pages this blog.